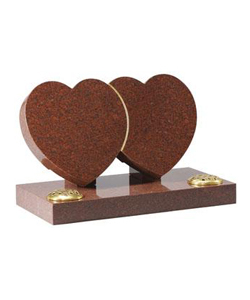 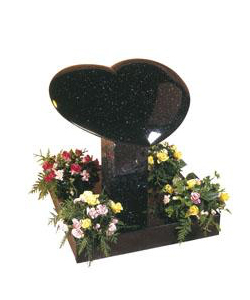 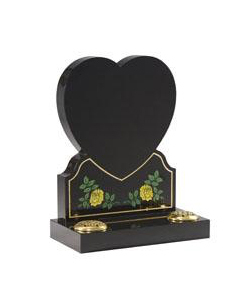 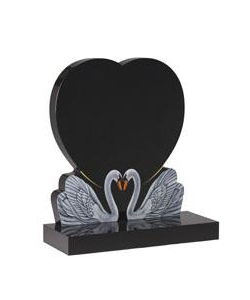 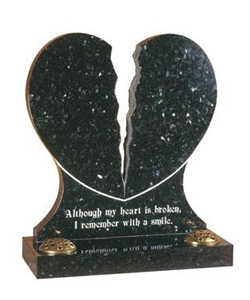 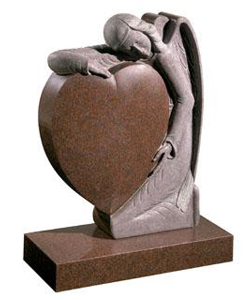 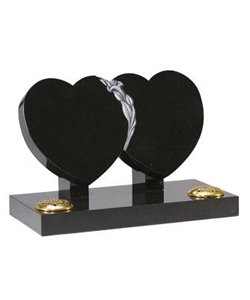 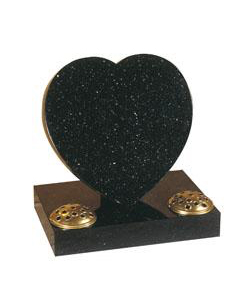 For more information regarding our heart memorials please contact us. 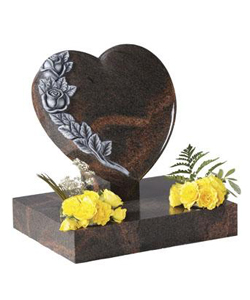 Size	Heart 22" x 24" x 4"
Size	Heart 18" x 18" x 4"
Size	Hearts 16" x 28" x 3"
Size	Heart 16" x 28" x 3"
Size	Heart 18" x 18" x 3"
Natural hand carved roses emphasise the shape of this heart memorial. 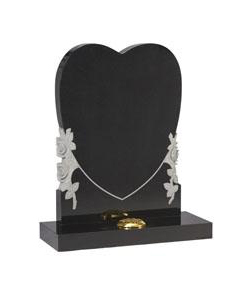 Size	HS 33" x 26" x 6"
Size	HS 30" x 30" x 3"
Size	HS 30" x 26" x 3"